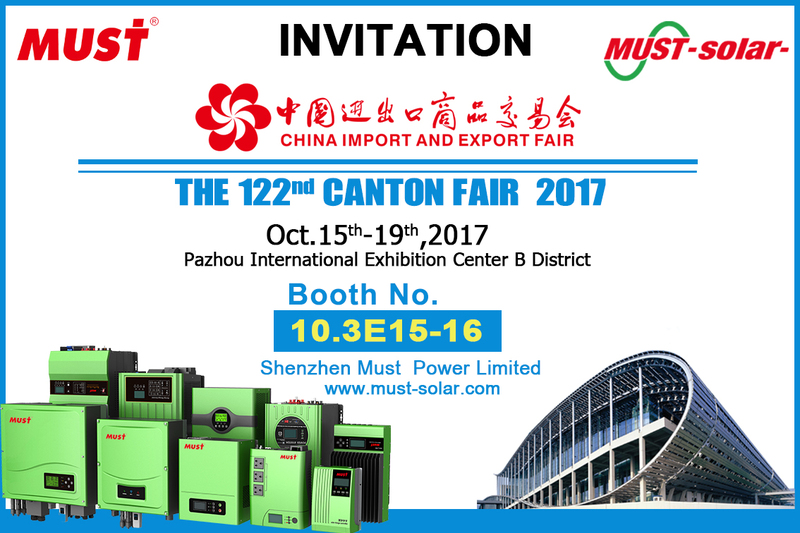 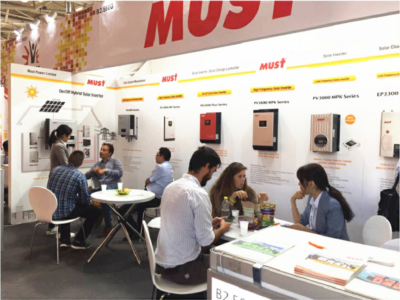 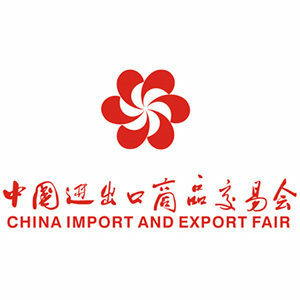 From 15th Oct to 19th Oct, 2017, Must Power Limited attended the 122nd Canton Fair in Guangzhou, we’ve made big success during these days. 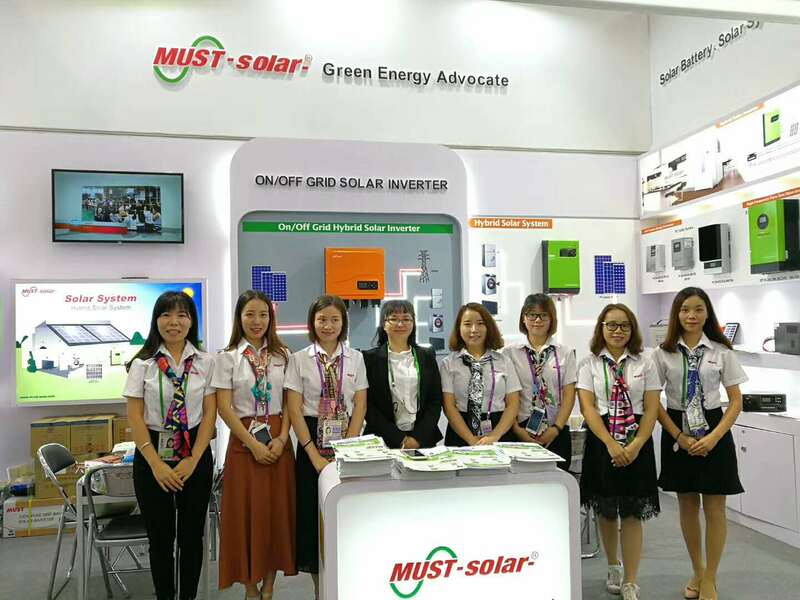 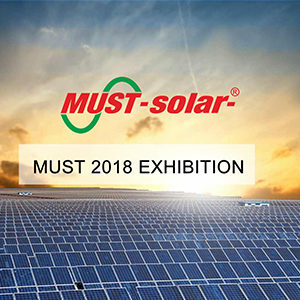 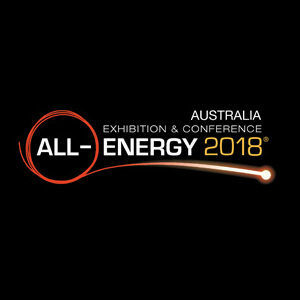 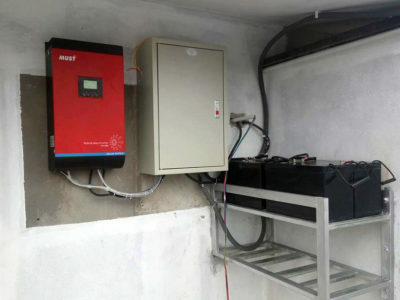 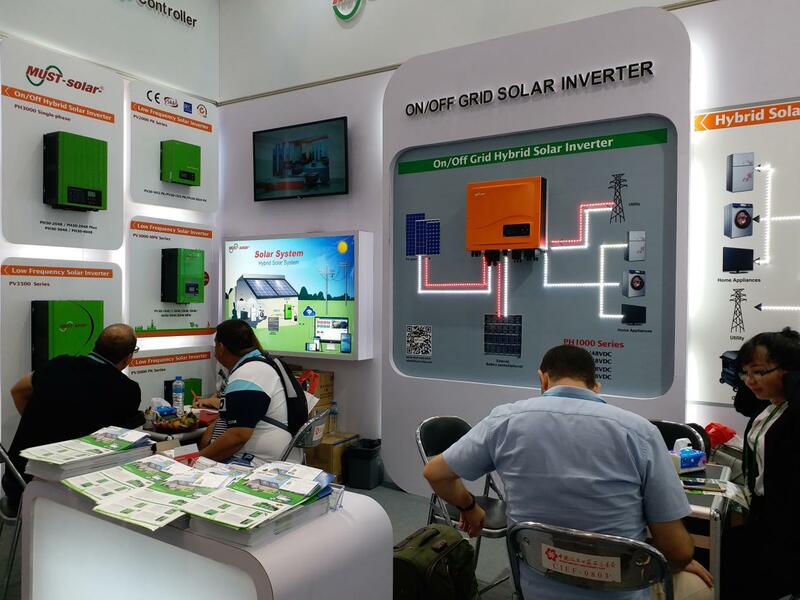 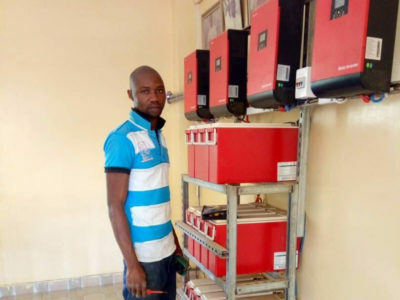 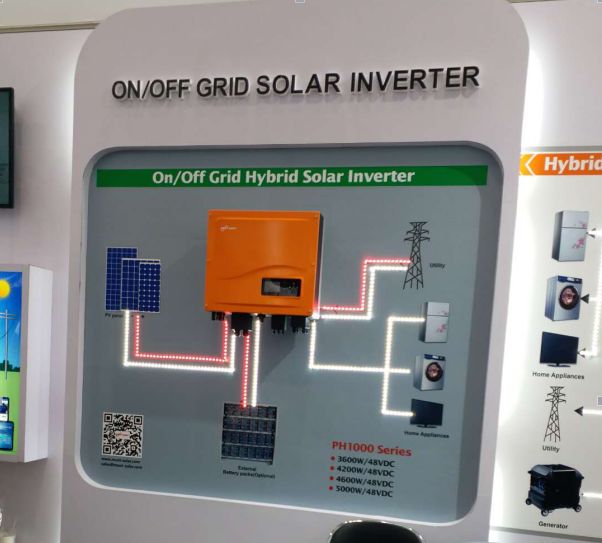 During this exihibition, Must Power showed the PH1000 series hybrid inverter as for the new version from our company,take in newest technology, which attract a lot clients. 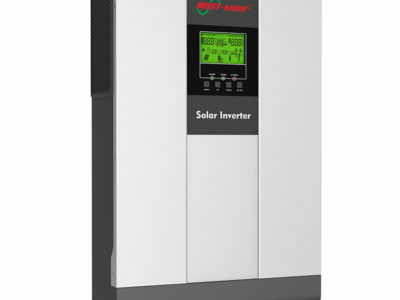 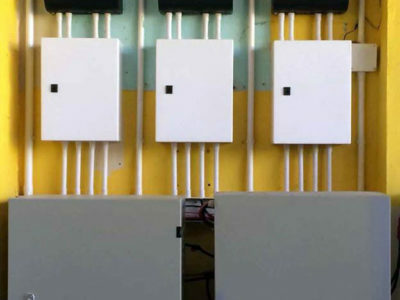 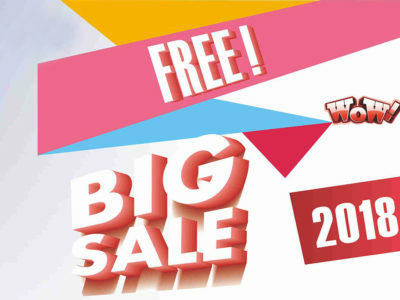 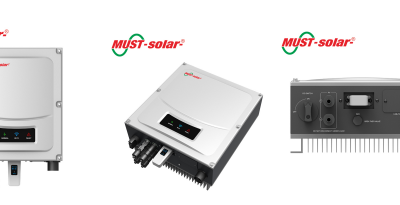 For the hot sale model PV1800 series , PV3000 series, PH3000 series we have samples there. 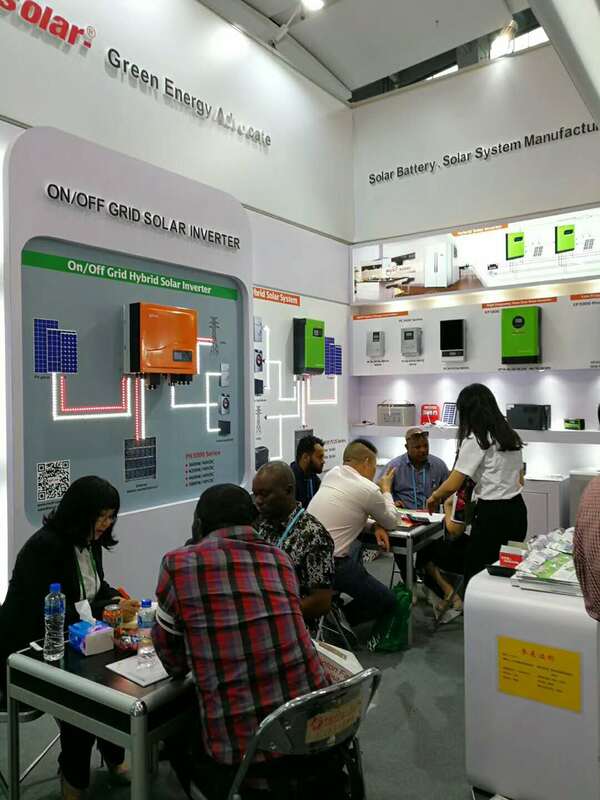 Every effort will get the feedback,we’ve made deal with lots of clients immediately during the short two days.Thanks for the supporting and waiting for other kindly concerning.